Australian tennis player Bernard Tomic has admitted he threatened to knock out Lleyton Hewitt in a series of text messages. However he denied ever involving Hewitt’s family in their vendetta. The 26-year-old had an explosive interview with 60 Minutes, chaperoned by his overbearing father John Tomic. The father-son duo have held a grudge against an alleged verbal altercation almost a decade ago. 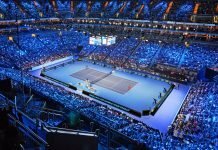 As a result, it festered into a public dispute, reaching breaking point at the 2019 Australian Open press conference last month. 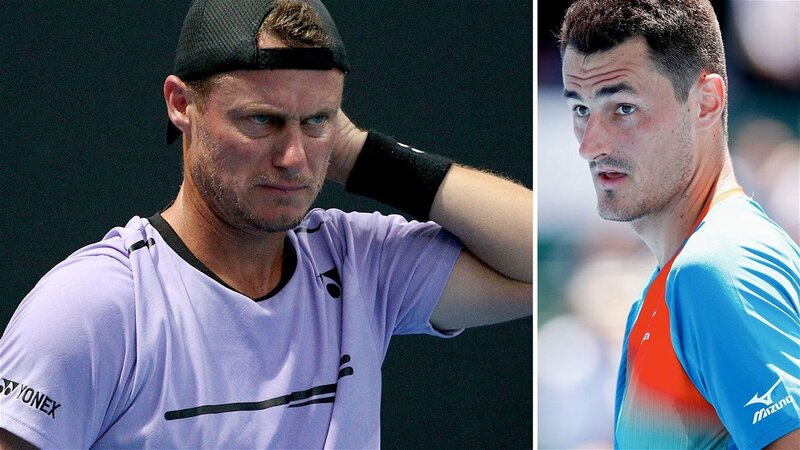 After a first round loss, Tomic went at Hewitt mercilessly and claimed ‘no-one likes him anymore’. 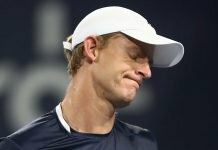 Hewitt returned the favour, saying that the tennis bad boy sent him threatening text messages about his family over a 18 month period. Tomic denied the familial threat but justified the text messages and general dislike of Hewitt. ‘Yeah. 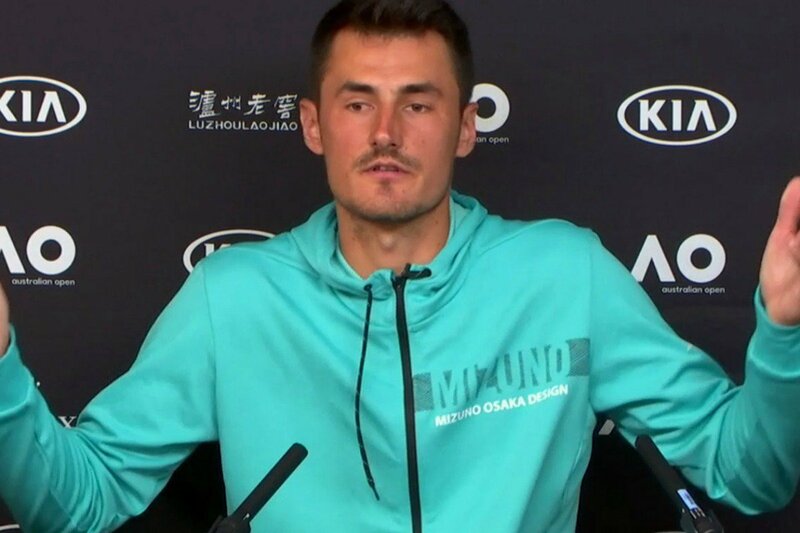 Threatening, I did message him, I said exactly the words ”I will knock you out If you come one metre from me”, ‘ Tomic admitted. Tomic’s decision to target Hewitt in the press-conference was not a spur of the moment decision. It was not meant to overshadow his loss but it was a pre-mediated attack. 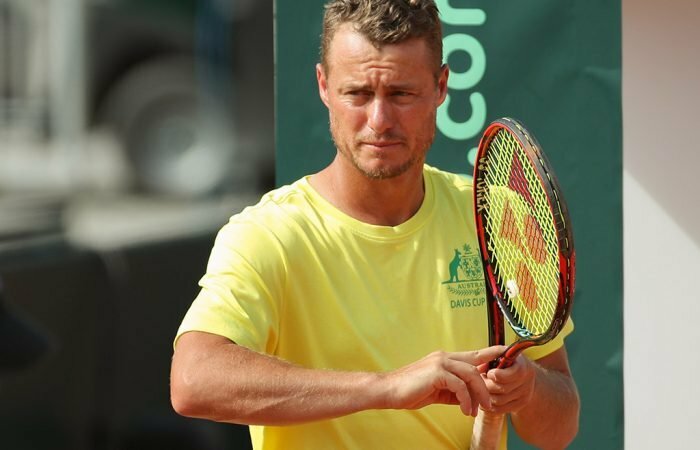 Meanwhile, Tennis Australia (TA) chief executive Craig Tiley has stood by Hewitt, believing the 26-year-old is trying to sabotage Australia’s tennis culture. ‘Lleyton is right to say Bernard will not be considered for Davis Cup. 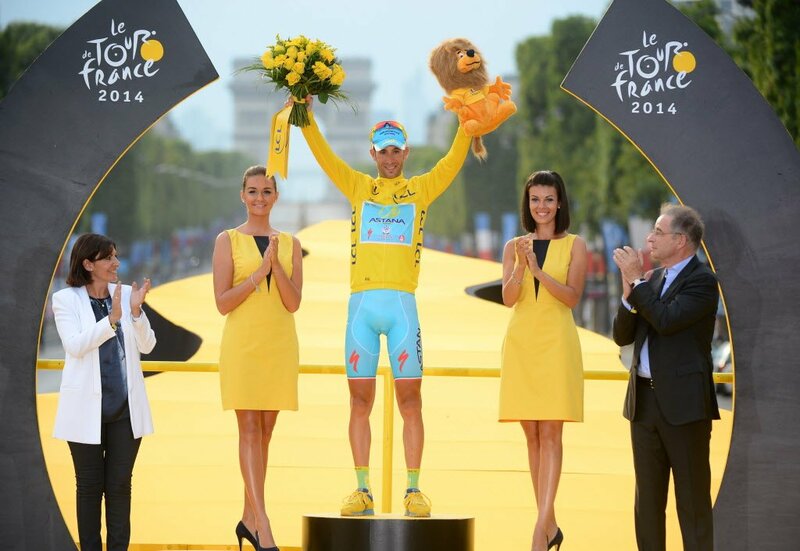 Bernard does not meet the standards of behaviour and commitment to himself, the team or the sport,’ Tiley said on Saturday. ‘Now, he is deliberately trying to damage that culture -and not for the first time… We have given (Tomic) more than a decade of support.